Just like Spring, this one is fresh and new! 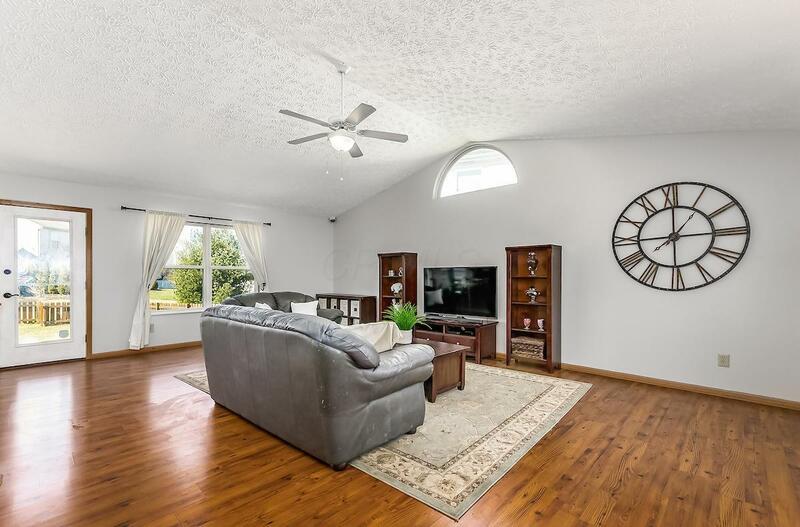 A large, open great room dominates the first floor with wood laminate flooring and vaulted ceilings. 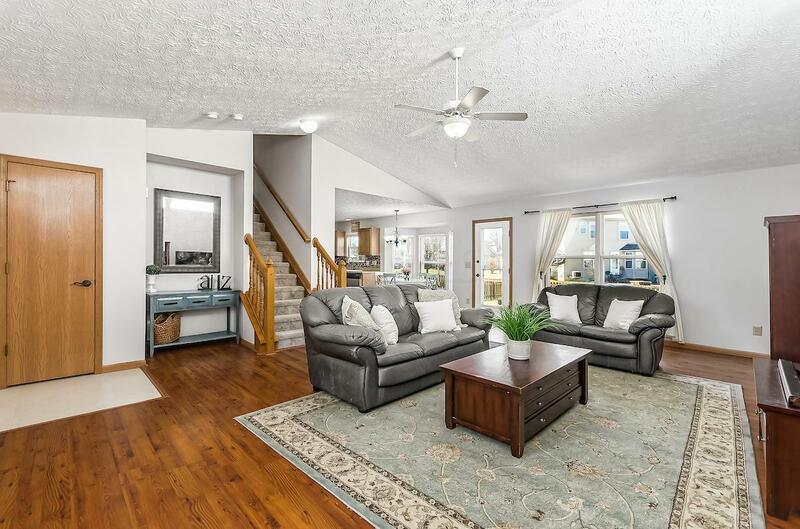 The center island kitchen with stainless steel appliances and updated backsplash is open to the great room and looks out to the fenced back yard with paver patio. A secluded master bedroom with en suite bath and walk-in closet with custom organizers is a welcome retreat at the end of the day. Even one of the guest bedrooms has closet organizers! 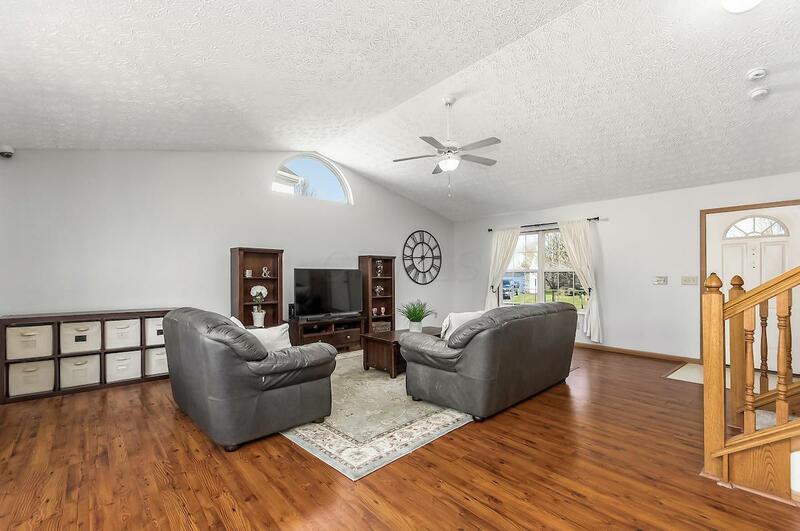 New kitchen flooring, new carpet, and fresh paint round out this special Westerville home. 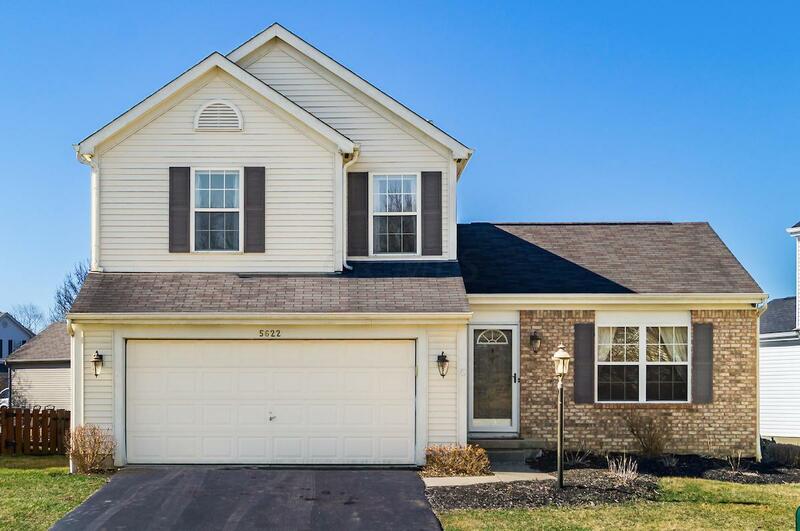 All this in a quiet neighborhood with walking paths, nature trails and located just a short stroll away from the elementary and middle schools. Schedule your showing today!